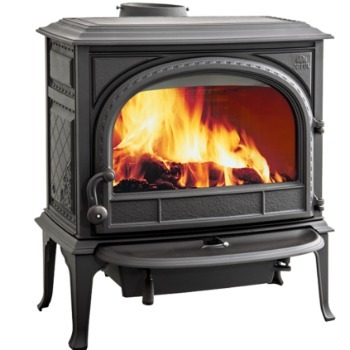 These Jotul Wood Burning Stoves | Jotul Wood Stoves are a timeless link between past and present. 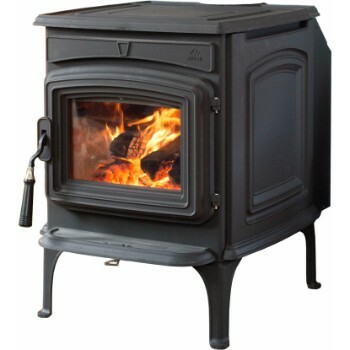 Explore Jotul Wood Stove for Sale at Bare's Stove and Spa. 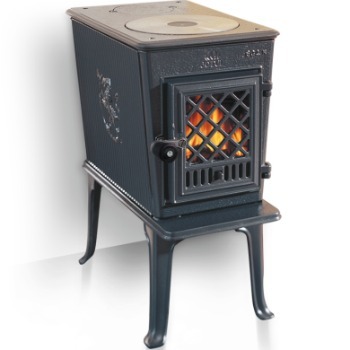 Inspired by Norwegion cast iron crafts, these innovative stoves provide timeless warmth and charm to any home. 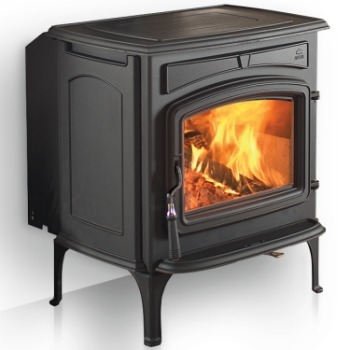 Offered in a variety of sizes and styles, Jotul has the perfect wood stove for your home. 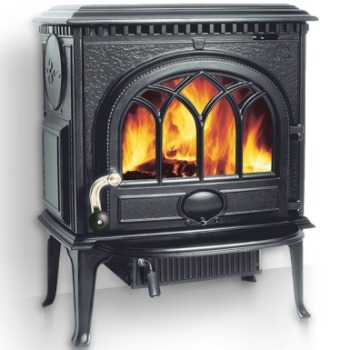 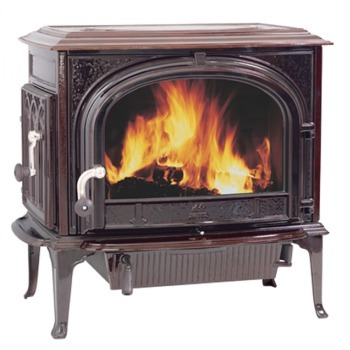 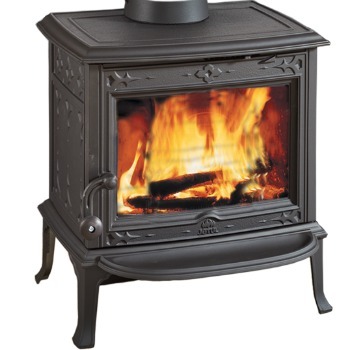 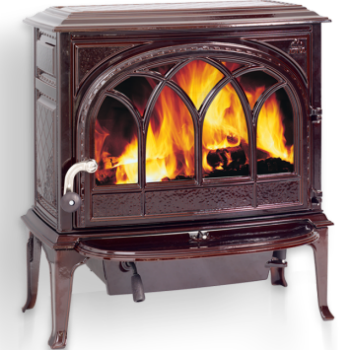 Browse the wood stove products below and please contact Bare's Stove and Spa for any assistance. 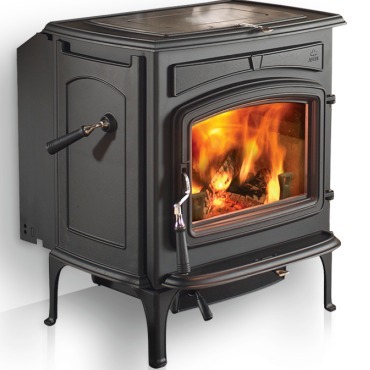 The Jotul F 602 is the best selling woodstove ever produced. 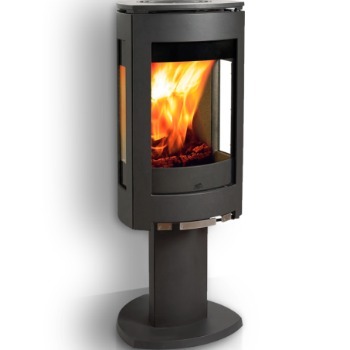 This model is a gorgeous work of art. 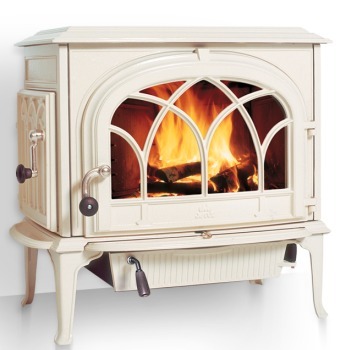 Visit Bare's Stove and Spa today!